How to zip file in ASP.NET with secured password? 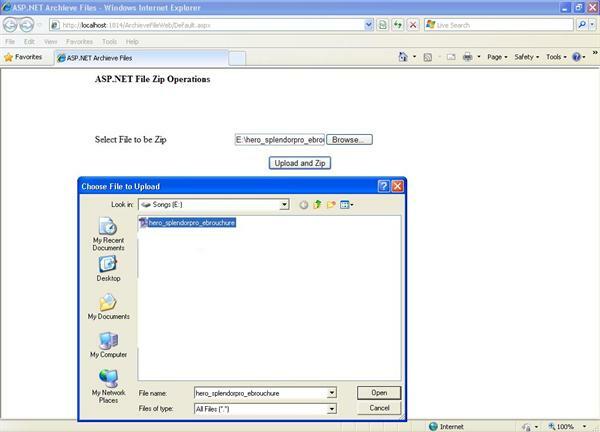 In this article I have explained about how to create Zip file in theASP .NET. For example we can create zip files in using winrar software instead of that how we can create zip file using C# code. This article is help you to know create zip file operation. How to create password for open or unzip files. Learn how to zip file in ASP.NET with secured password? 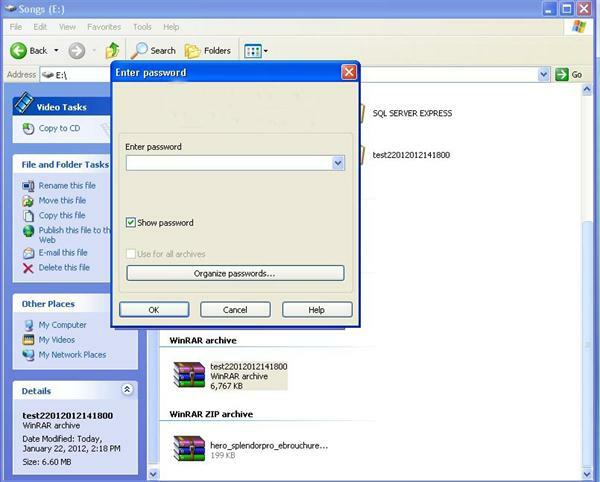 For example I have folder and files in my system, I want to create zip file and set password. If anyone open / unzip that file it should ask password to open/unzip. Here I used ionic.dll to zip files. In this article I have explained in detail with ASP.NET concept. &LT;asp:Button ID="btnZip" runat="server" Text="Upload and Zip"
lblmsg.Text = "Single file zipped successfully here :   " + path + "
Here with I have attached source code download it and try to learn about zip process in ASP.NET . I hope this article help to know about archive view concept in ASP.NET.